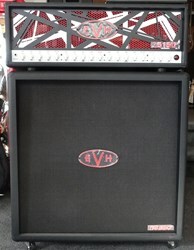 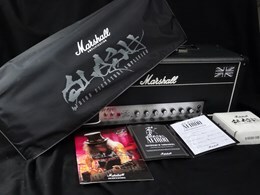 Marshall 2203ZW Zakk Wylde Signature Head! 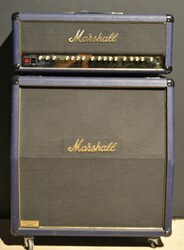 JCM800! 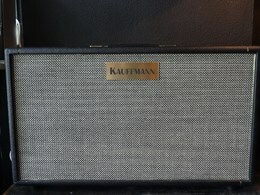 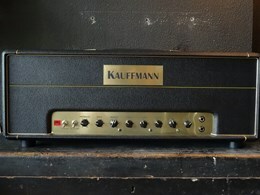 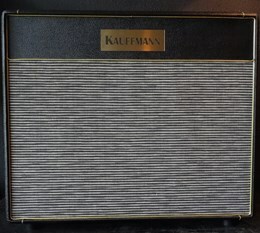 100 Watts of Monster Tone!